While many establishments serve afternoon tea on a three-tier plate stand, I like how Casa del Rio serves theirs – in a tiffin carrier, often used in a Peranakan household. This was a nice change from the fancy afternoon teas I’ve been accustomed to – no frills, but accentuated by the ambiance of the property. 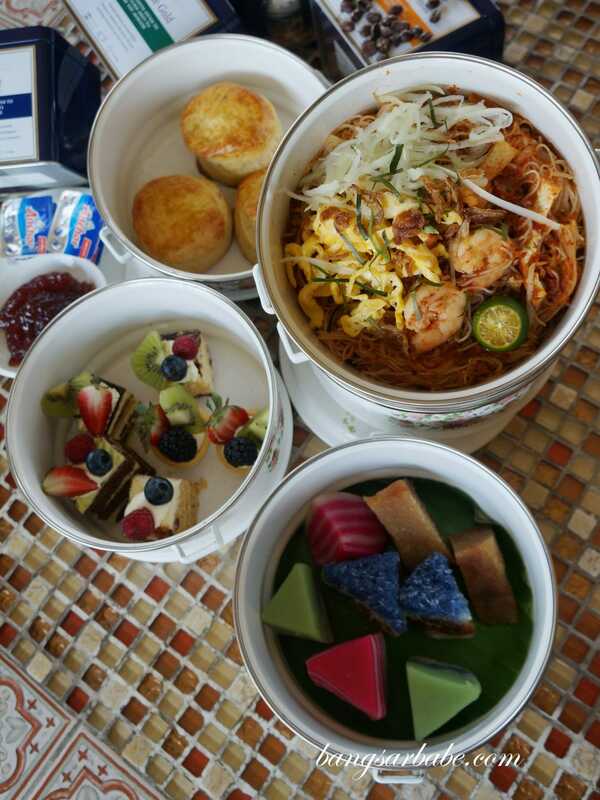 Priced at RM56++ for 2 pax, the tiffin tea set comes with a choice of coffee or tea, with an assortment of Nyonya kuih, cakes, scones with jam and clotted cream, and a local favourite, Mee Siam. 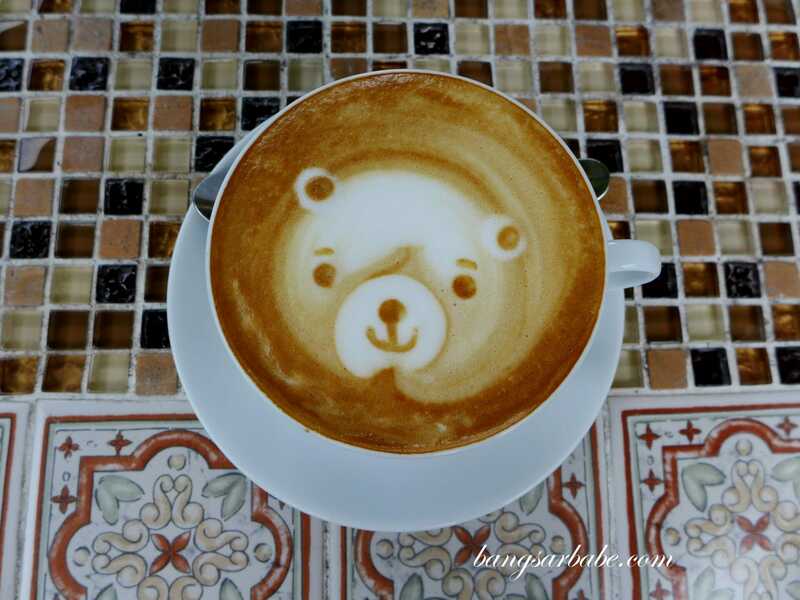 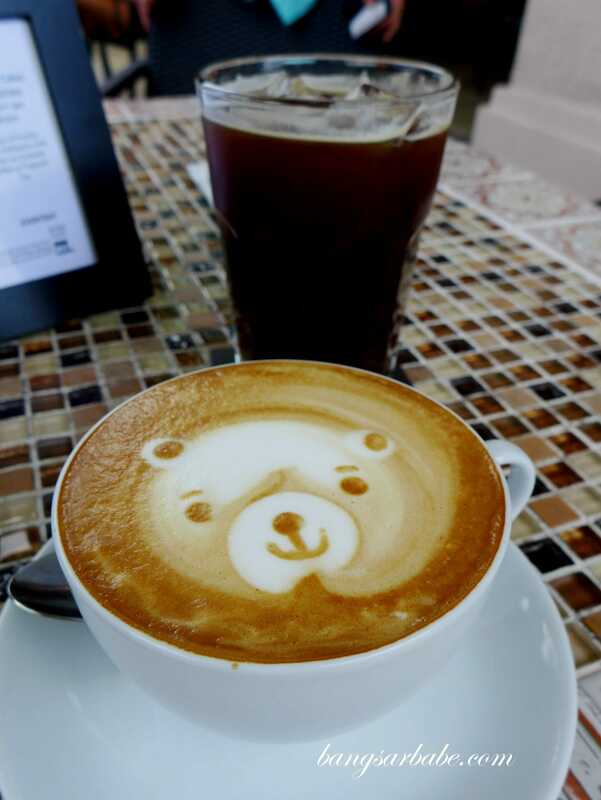 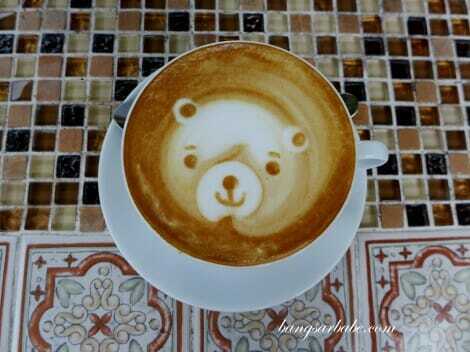 I love the coffee art at Casa del Rio – the barista puts effort in each cup and the coffee too, tastes quite decent. I didn’t care much for the cakes but the Mee Siam and scones were good. 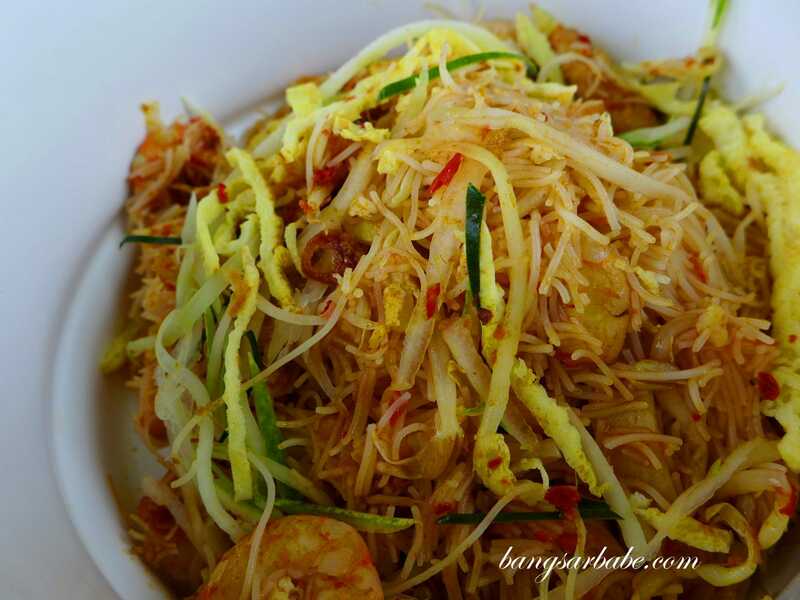 The former was tangy and spicy with just the right amount of ‘kuah’. That’s apparently the right way to serve Mee Siam and it tasted even better with sambal chilli and a squeeze of lime. 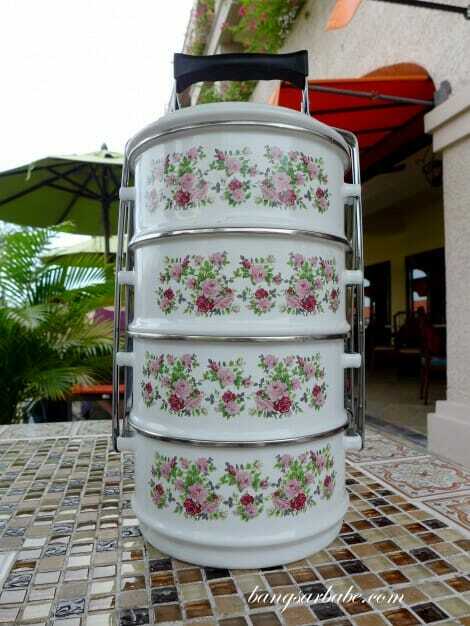 I like the hotel’s initiative of introducing traditional favourites to its guests, especially the tiffin lunch set. 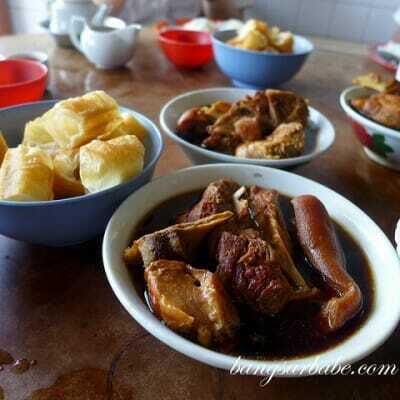 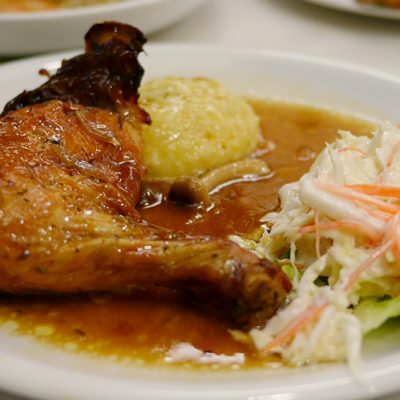 Food is kept simple, with emphasis on local dishes and flavours – the ideal way to enjoy food in Melaka, I feel. 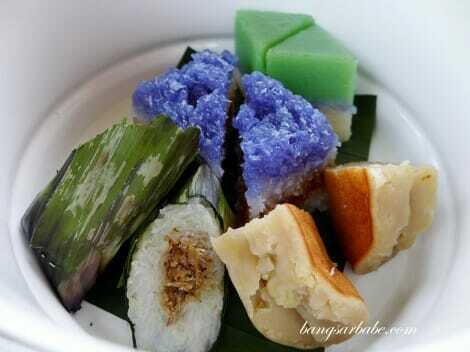 Verdict: A tiffin tea treat of local and traditional afternoon tea favourites.